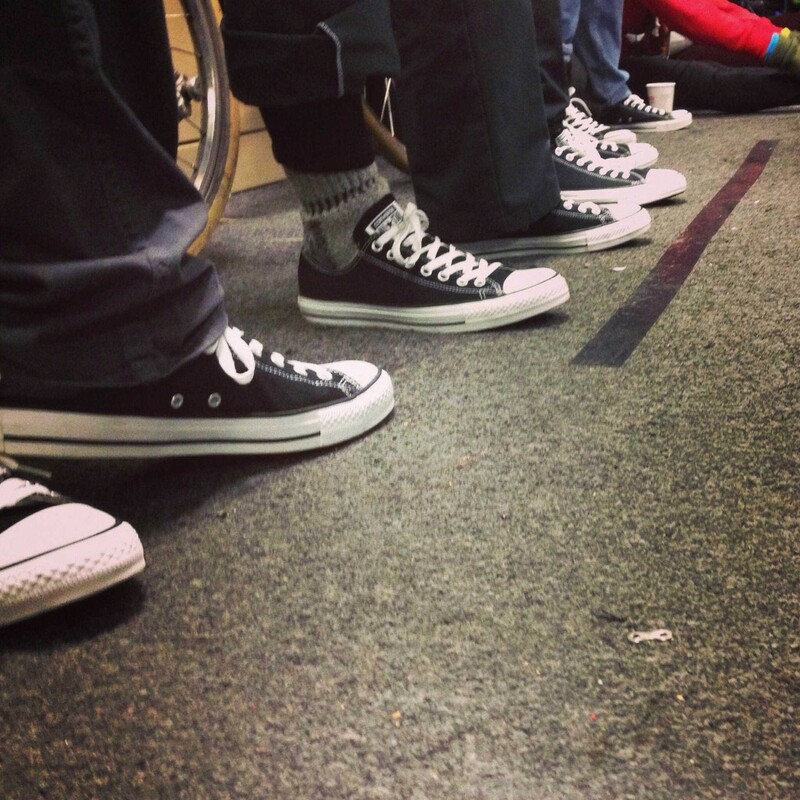 In 2015, Converse is planning to move their headquarters to Boston. 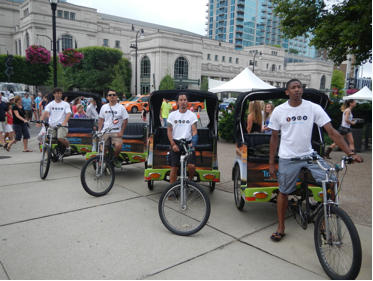 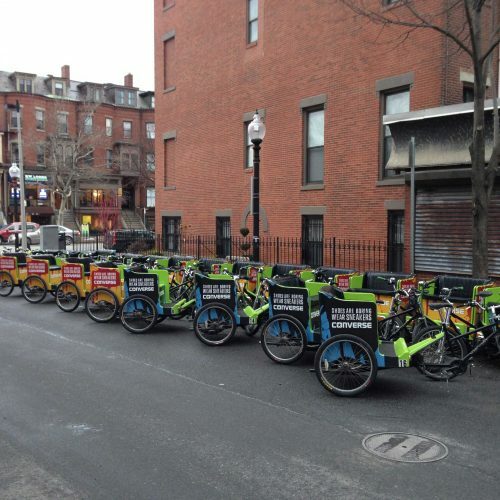 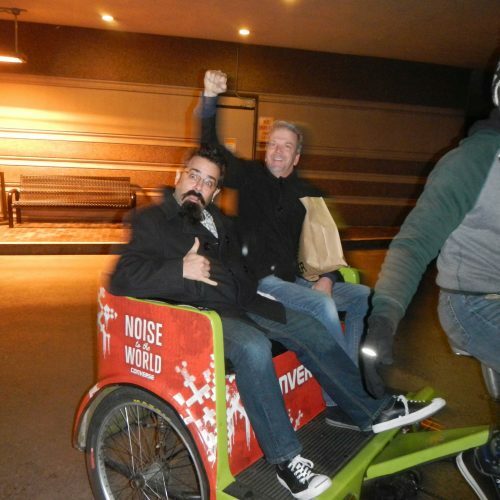 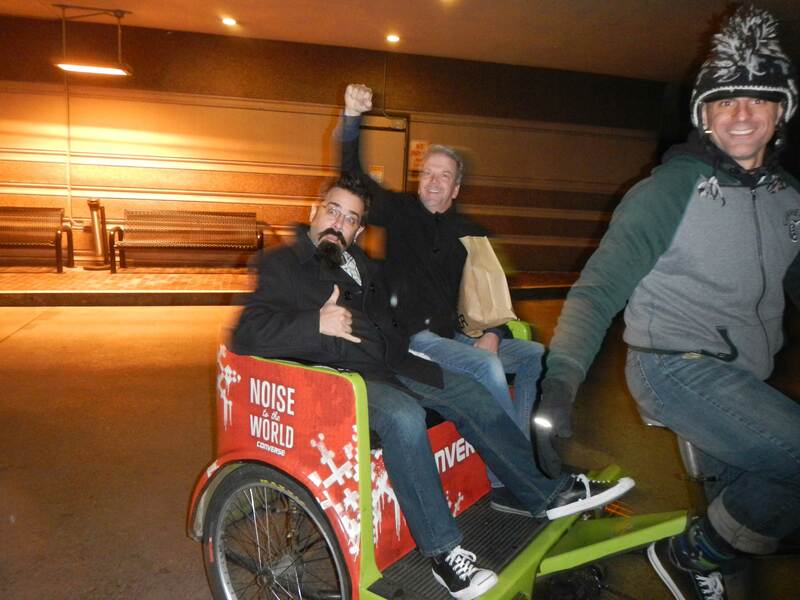 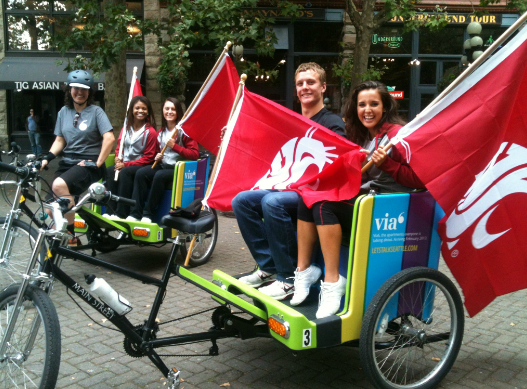 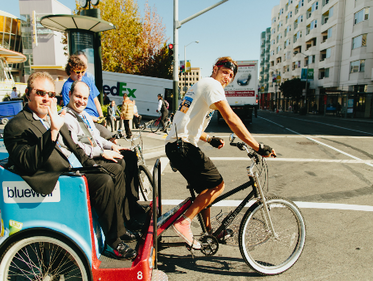 In order to establish positve presence in the city, Converse contracted local company, Pedicab Outdoor to have their branding displayed on all 30 Boston Pedicabs for the next five years. 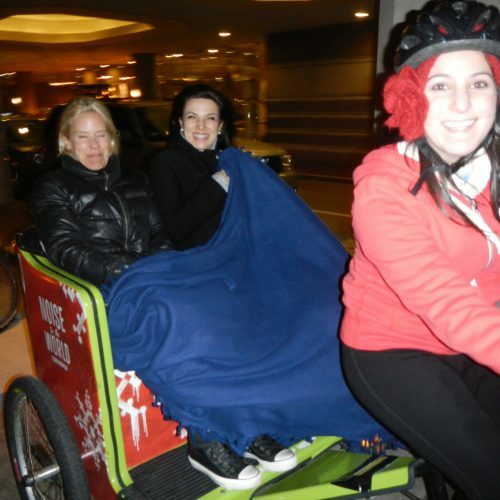 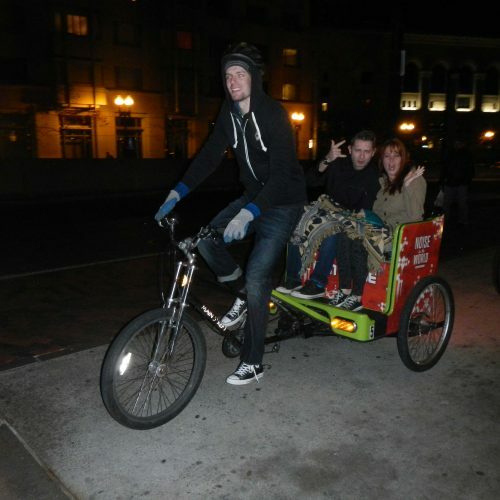 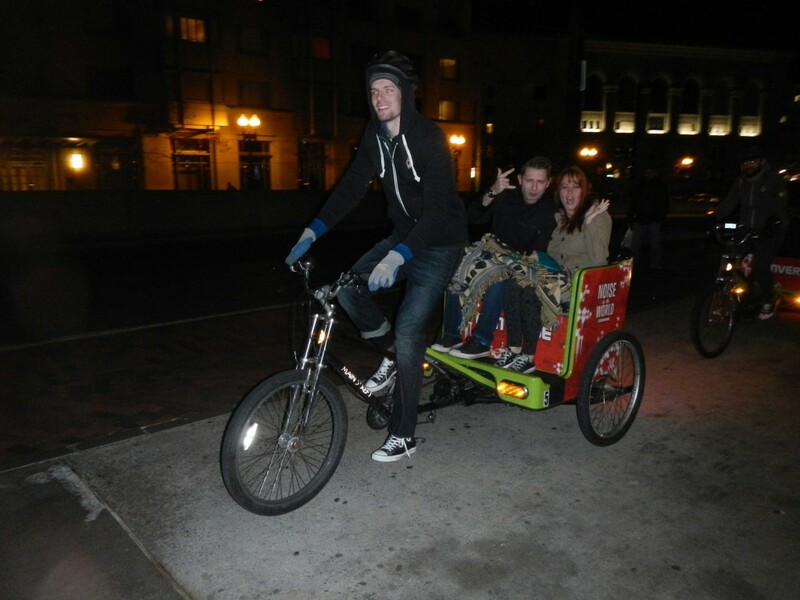 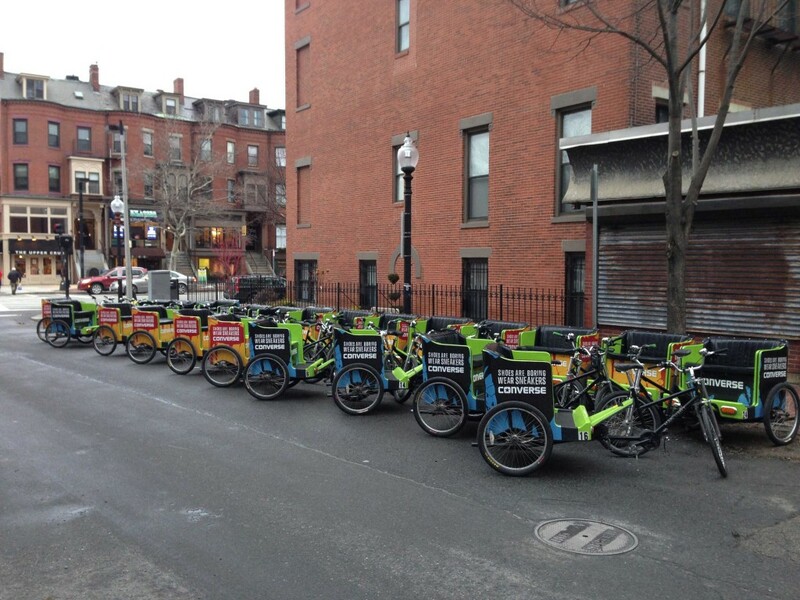 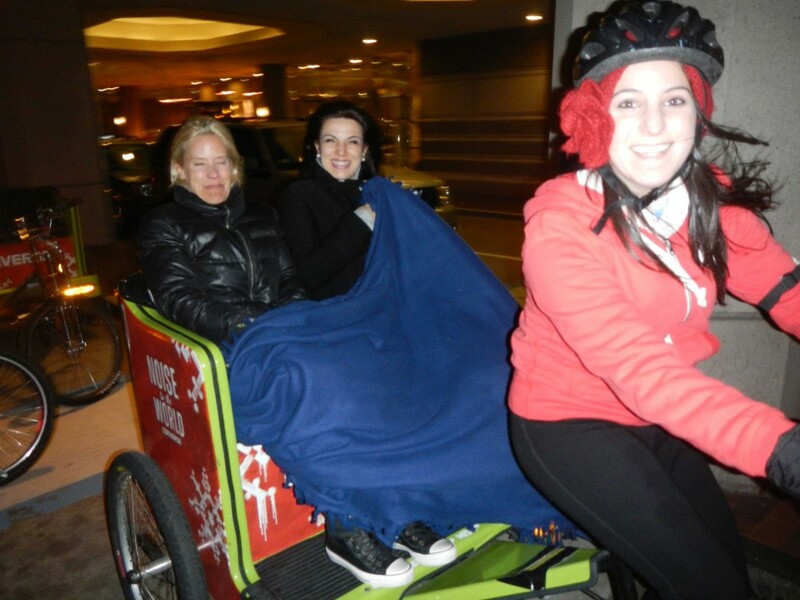 All 30 Boston Pedicabs were wrapped with Converse branding and pedicabbers were outfitted with Converse gear in order to promote the brand to passengers.